Weekly meme hosted at The Broke and the Bookish. It's about making bookish lists and sharing them. 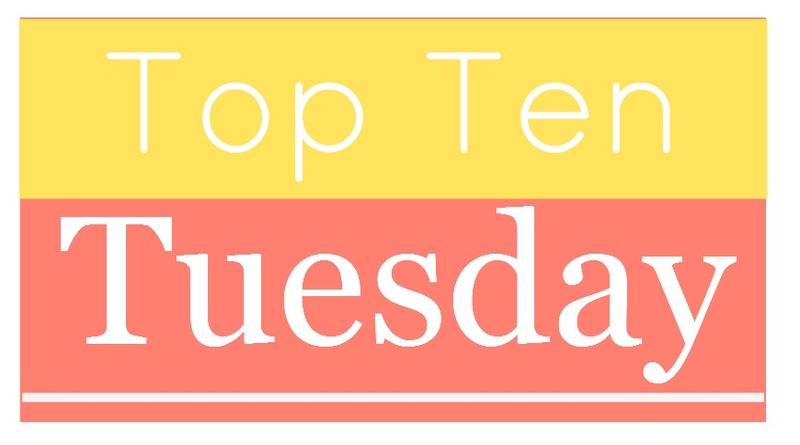 My top ten books for the year are coincidentally written by the top 10 new-to-me authors. One of the best WWII books I have ever read. Unforgettable. 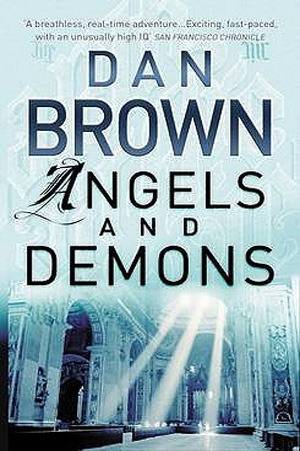 Yes, I read my first Dan Brown book this year. 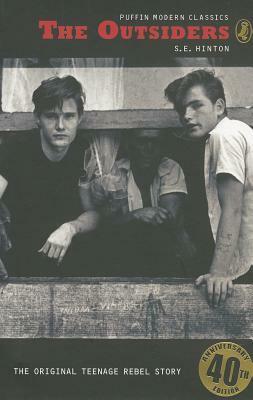 Been wanting to read it since teenage. But finished it just this year. 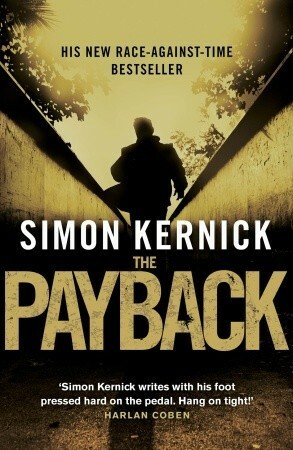 The third and last book of the Dennis Milne series which I read first. 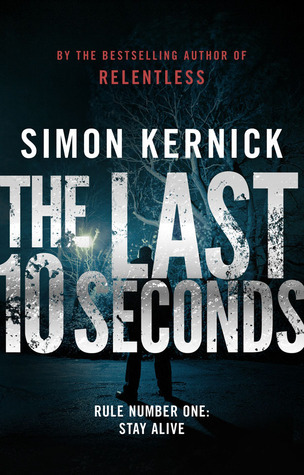 Another book by Simon Kernick. The only author I read more than once this year. Set during the civil rights movement. Inspiring. I read The Book Thief for the first time this year, too. So of course it's on my list today. :) I really liked The Fault in Our Stars, too. Good list, I love The Book Thief and The Fault in Our Stars as well. Great list. You've got some really amazing books on your list. I LOVED The Help and The Book Thief when I read those, such beautiful books. Happy New Year :) My TTT. 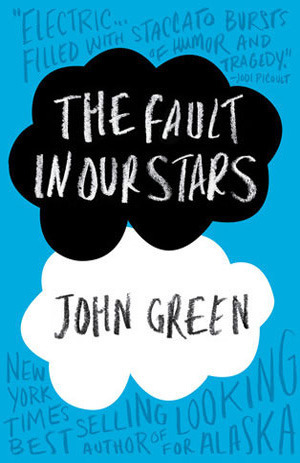 I agree Fault in the Stars was great. 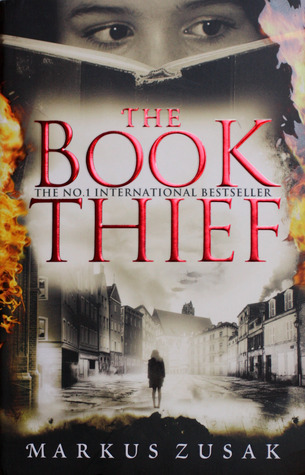 I have wanted to read Book Thief for 2 years, still haven't. 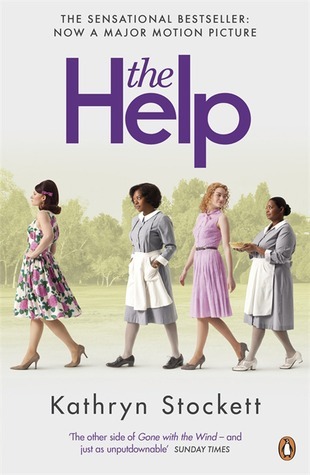 You must go watch The Help now, both book and movie, so good. 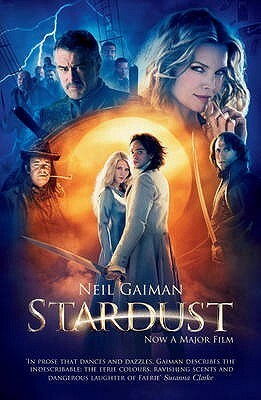 I don't watch movies very often but hope to watch this one someday.